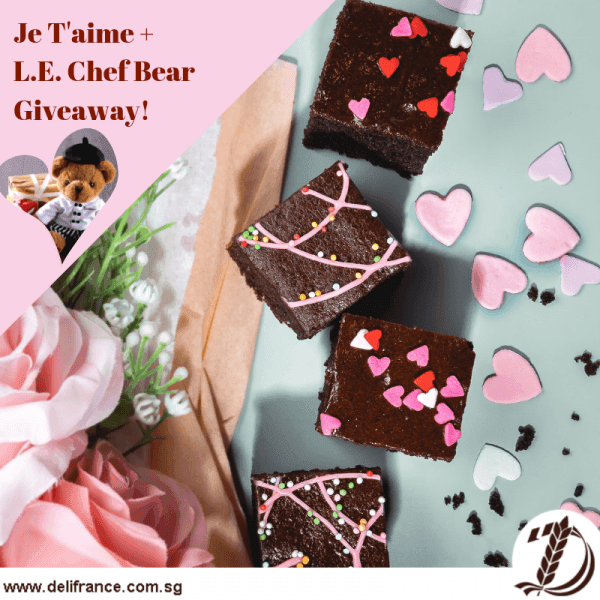 [Je T'aime Giveaway] Stand a chance to win a box of Je T'aime (4pcs Assorted Brownies worth $9.90) + Limited Edition Chef Bear (worth $15.90) for your partner-in-crime on this Valentine's Day! 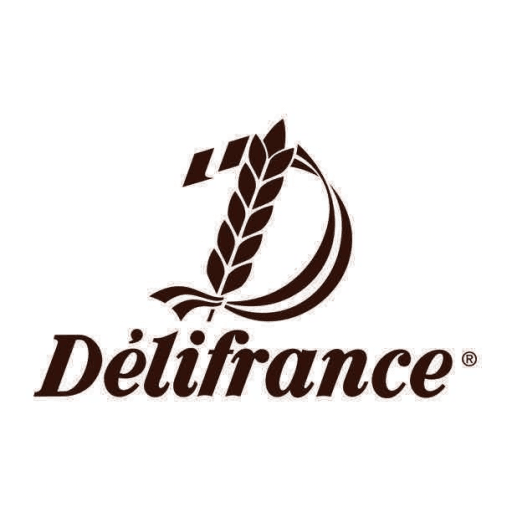 🐻 ❤️ 🍫 Simply follow these steps: 1) Post a picture with your partner-in-crime at any Délifrance outlet 2) Tag us in your photo 3) Like our Facebook and IG Page. 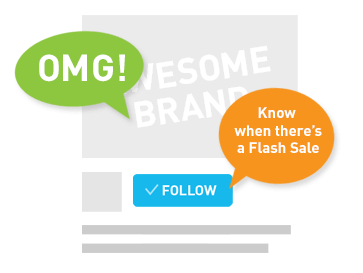 *Contest ends on 12 Feb, 2359hrs. 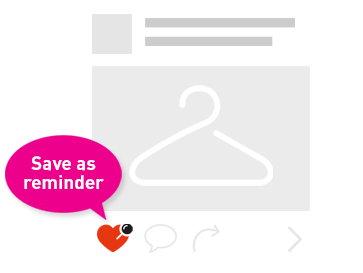 Only 5 winners will be selected.